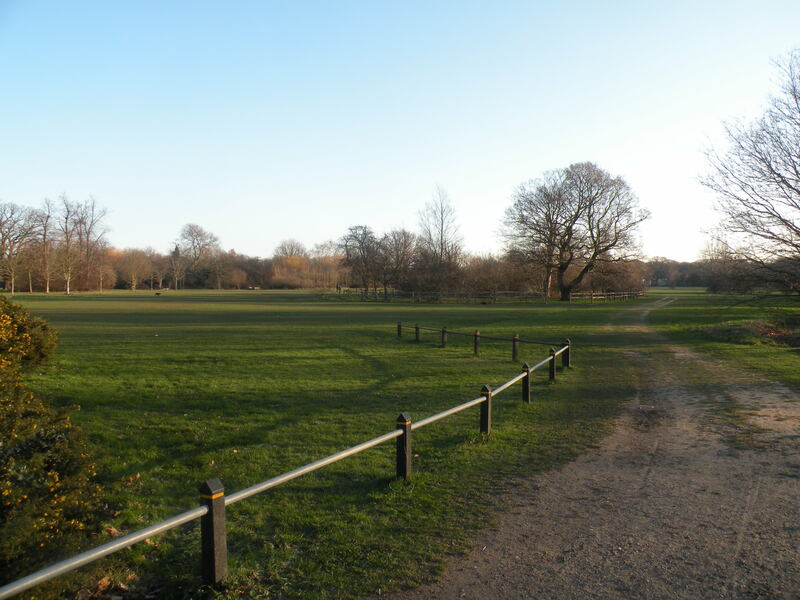 Tooting Common is a lovely large open space with sports pitches, tennis courts, children’s play area small café and areas of woodland. There is a designated open grass area where we host events. The area is on Tooting Bec Rd. It is close to the Tooting Athletics Track and Tooting Lido. The site has vehicle access and a water point. Events are able to hire the changing facility (for toilets) on the corner of Dr Johnson’s Ave.
Fun days, dog shows, community events, festivals, fun fairs, open air cinema and circuses are hosted here. Download a plan of the Tooting Common Events Site.